Provide comfort for the family of Margie Davis with a meaningful gesture of sympathy. 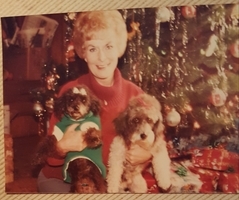 Graveside service for Margie Davis, 85, of Cleburne will be conducted at 1:00 P.M. on Friday, March 8, 2019. Pastor Shawna Maxwell will officiate. Burial will be in Rosehill Cemetery. Visitation will be from 5:00-7:00 P.M. Thursday at the funeral home. Margie Davis passed away March 5, 2019 in Joshua, Texas. She was born in Dallas, Texas July 24, 1933 to Sam Bo and Geneva Beatrice (Toland) Bonnie in Dallas, Texas. She married James Davis who preceded her in death in 1998. Mrs. Davis was a nurse by profession with 10 years of service and a Baptist by faith. 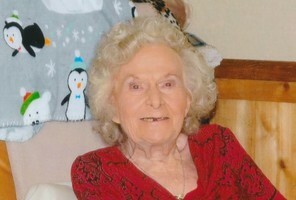 Survivors include her children, Rick Cox of Fort Worth, Troy Cox and wife Fay of Cleburne, Bonnie Maxwell and husband Terry of Cleburne; sister, Betty Sue Cutler of Fort Worth; 7 grandchildren; numerous great grandchildren and great great grandchildren; her pets; numerous nieces and nephews; many other relatives and friends who loved her and will miss her greatly. She was also preceded in death by her parents, and son Jerry Dwayne Cox in 2001. To send flowers in memory of Margie Davis (Bonnie), please visit our Heartfelt Sympathies Store. Provide comfort for the family of Margie Davis (Bonnie) by sending flowers. Prayers for comfort. We love you guys. Kevin, Shawna and girls. 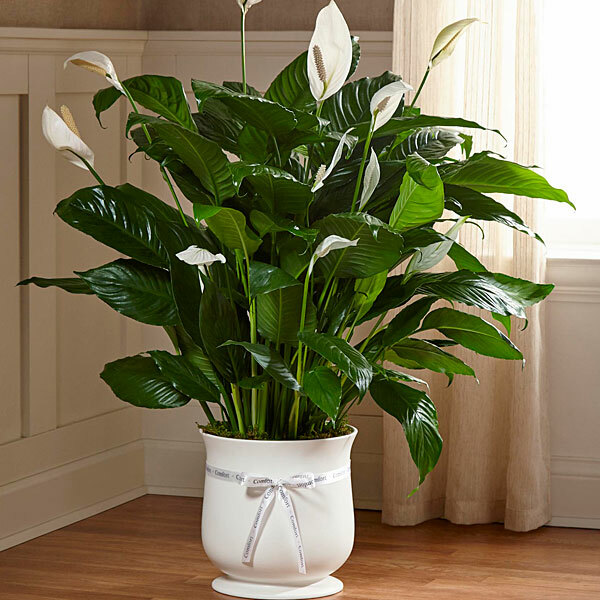 Heartfelt Sympathies Store purchased the The FTD Comfort Planter for the family of Margie Davis. She loved taking long drives and would just wave at everyone. She will be missed but not forgotten and this is not good bye, its see you again.